The weekend brought a flurry of big moves, crazy performances and record-setting efforts. How well did athletes do this weekend? 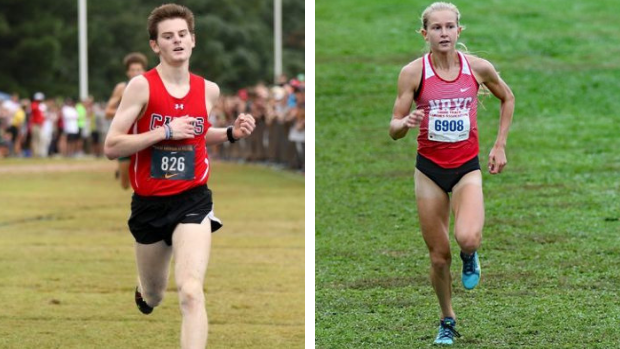 Check out the top 500 performances nationwide in the boys and girls 5K and 3-Mile in this week's breakdown of the top efforts countrywide.